Christmas is a time where you and your family make precious memories. But it also a great time to create traditions and be reminded of what is truly magical about the season; like those wonderful hours of family togetherness, the spirit of giving to others, and gratitude for what we have. There is no better way to capture the memories, or preserve your favorite story, than to create your own custom book. Make a recipe book that includes all the favorite Christmas treats from your kitchen. You could piece together your own book, or use a kit from the craft store, but if you really want to create a beautiful Christmas keepsake that can be treasured year-after-year, than publishing your book through a site like Bookemon is a quick, affordable solution to getting professional results. It will cost you nothing to get started on your book and it is very simple to do. First you create a free account, then upload the content of your book from PDF or Word Files. Next you can customize the pages and layout with the easy to use tools and templates. You can even upload and edit photos or illustrations to your book and add special borders and clip art. Once you have created a professional high-quality book, you can share it through email or social media or you can choose to purchase and order printed copies. The results are a beautiful book that looks like it came from your favorite bookstore and is even a great idea for gift giving. 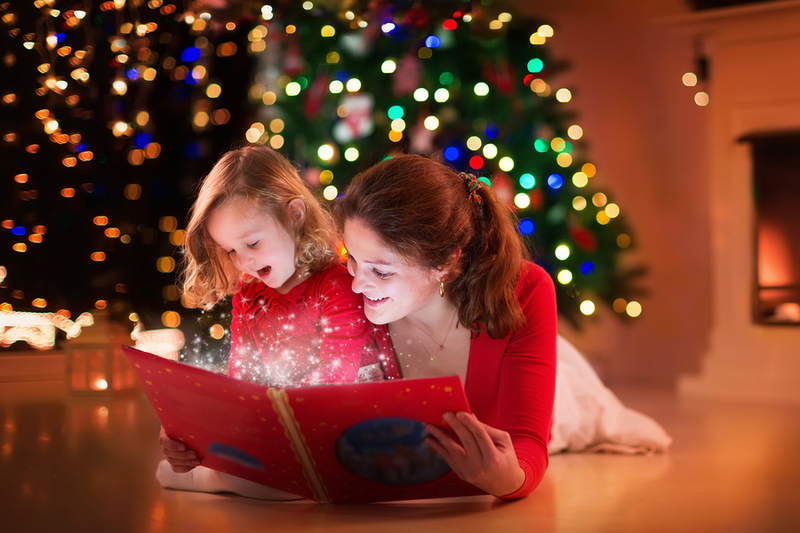 Whether you make your own custom Christmas story, a photobook, recipe book, or a lesson-teaching children’s book, your book can inspire and be treasured for many years to come. There are endless possibilities of what you can make with Bookemon this holiday season. Remembering What Matters Most: Christmas is so much more than the presents under your tree. Make a photobook that tells your family’s story; a book about love, togetherness and the journey you have taken as a family through the years. Add special family photos and highlight the most important memories together. Imagine the photobook keepsake you will create, that can be handed down to future generations. Gratitude: Sometimes during the season of gift-lists, we all need a reminder that we already have so much to be grateful for. Create a custom children’s book with this theme of expressing gratitude and your book may teach an important life lesson. Perhaps even make your child the main character in the story so it will really make a lasting impression. According to an article in The Huffington Post, the very best children’s books can shape aspirations and that inner sense of right and wrong in a child. Remember that pictures or even your own illustrations can be included. 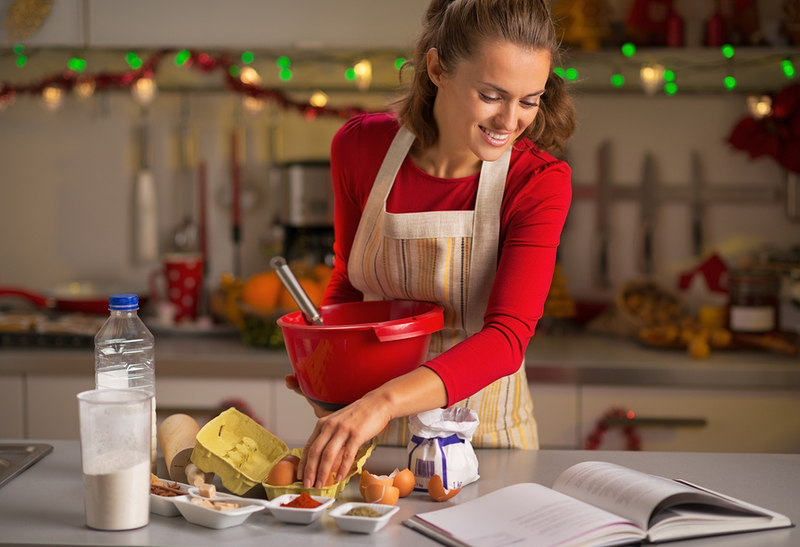 Holiday Foods for the Family: If you have a ton of holiday recipes and everyone in your family each has their favorite, (which they beg you make) maybe it is time to share your recipes in a professionally designed cookbook. Pick a theme, like holiday cookies, or casseroles perfect for Christmas Eve dinner, and then start organizing those recipes into a Word document or PDF file. Don’t forget to take a few pictures of your creations, or even close-ups of some special key ingredients. Spirit of Giving: An important theme for Christmas is giving to others. You could create a how-to book on the ways one can give back to their community, help family members, friends, or an elderly neighbor who might be alone this Christmas. Create a book that will inspire others to take action by giving them solid ideas of ways they can give to others. It does not have to cost anything to make a difference to someone and anyone can do it, even young children. Ideas could include: making cookies and delivering them to a sick friend, donating unwanted toys, clothing, or food to a local shelter, or helping an elderly neighbor by clearing her steps of snow. Giving does not have to cost money to be meaningful. Make a custom book for Christmas and start a tradition of reading it together. Whatever your theme, digital book-making with Bookemon, will give you professional looking results, quickly, easily, and will make the perfect holiday keepsake for your family to treasure. Start creating your book today for free!